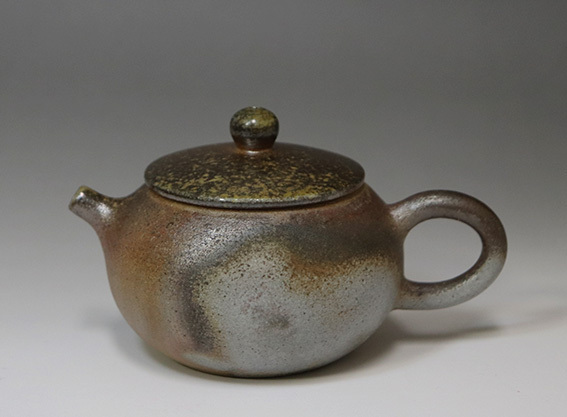 This teapot does not come in a wooden box. 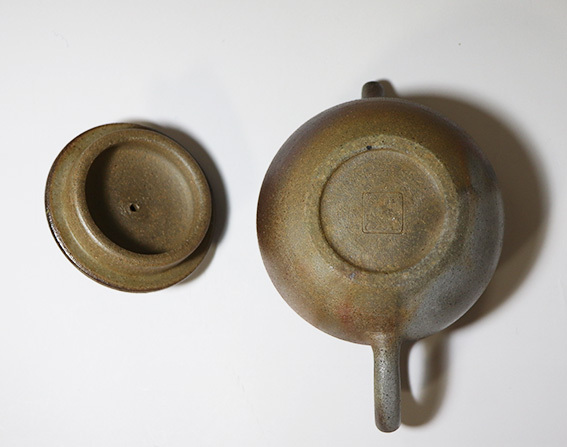 However, the practical volume is approx. 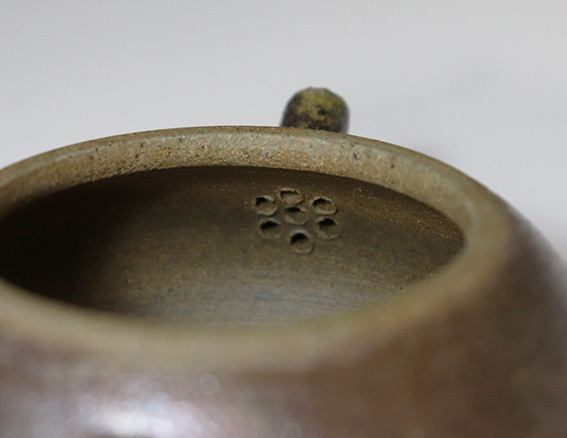 140ml / 4.7 oz due to the lid fitting. 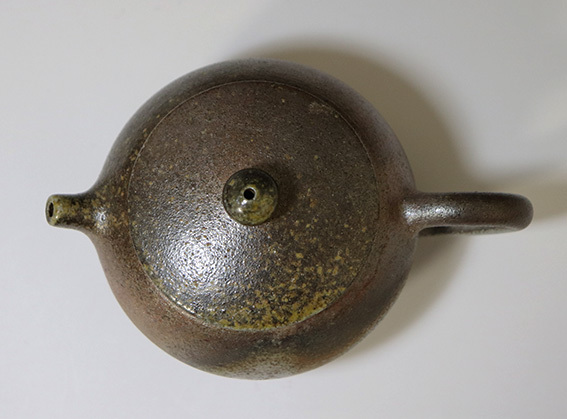 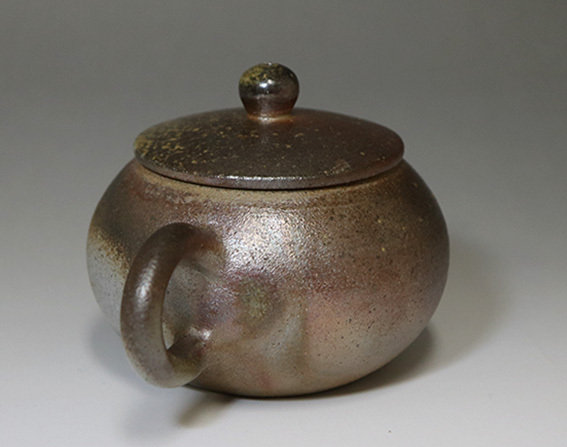 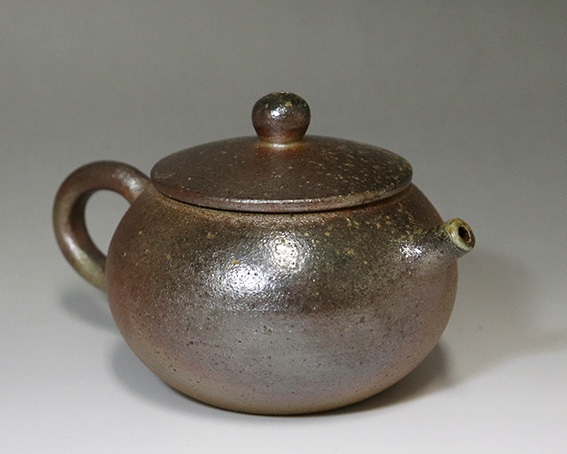 In genral the lid fitting of Bizen teapots tends to be looser than those of Tokoname teapots.